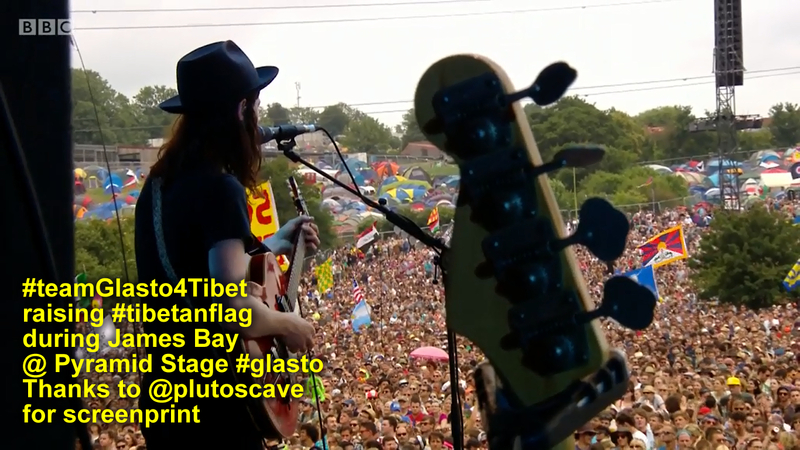 As the Glastonbury Festival launches in England more excellent news from #teamGlasto4TIBET who have announced that this year their activism for Tibet, which they organize at the event annually , is being partnered by three hugely creative and significant artists who are performing at the festival. 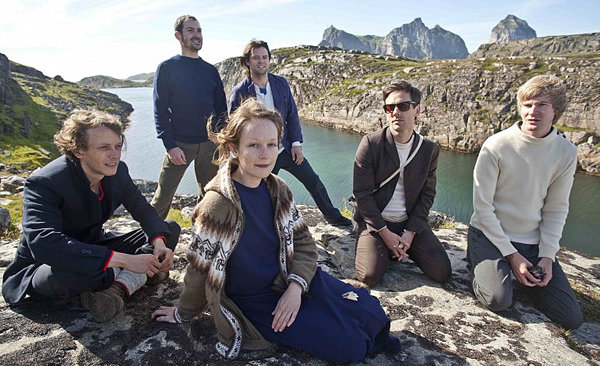 Critically acclaimed UK band ‘British Sea Power’ have expressed their solidarity, (they’re performing on The Other Stage from 1.15 on Saturday June 24) as have two exciting groups from Columbia, ‘Masilva’ ( are playing the Gully Stage Friday 23rd from 21.45) and ‘Colectro’ ( onstage at The Gully Friday June 23rd from 18.15) who will be rocking audiences with hot beats and hypnotic melodies. 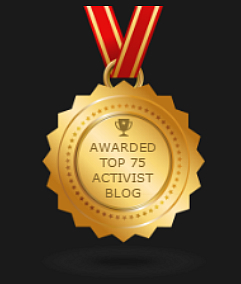 Congratulations to @Glasto4TIBET for the amazing work they do in ensuring the cause of Tibet is raised at Glastonbury. 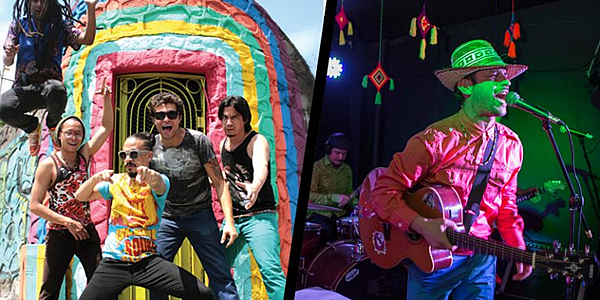 Respect also to these artists for choosing to show support the just cause of Tibet. 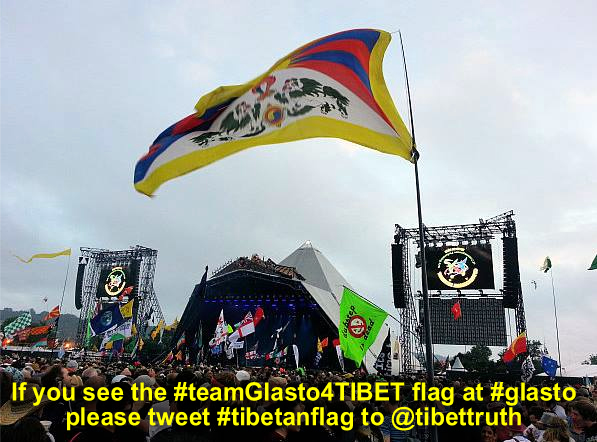 As England’s Glastonbury Festival prepares to open its gates on June 24 today our Twitter account received this photograph from the site, sent by Caroline, a good friend of #teamGlasto4TIBET, who as part of a recycling team at the event has advance access. 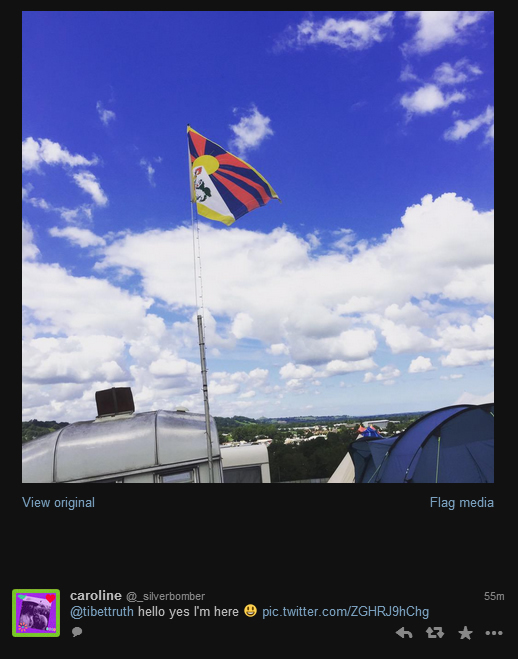 Awesome to see Tibet’s flag raised, just one of a number of actions supporting the Tibetan cause which will be repeated over the next few days.